At the end of 2017, MHI Vestas Offshore Wind started using the Isle of Man as service base for a new offshore wind farm in the Irish Sea. (b) to enable a local company to quickly manufacture and install the end product; both objectives were successfully achieved. ICE’s Isle of Man employees every year fly thousands of miles to market the Group’s services, manage design contracts and provide assistance to customers around the world. It was pleasant for them for once to have a client located five minutes-walk from ICE’s office, and contribute to the safety of the wind farm operations within sight of the Island. 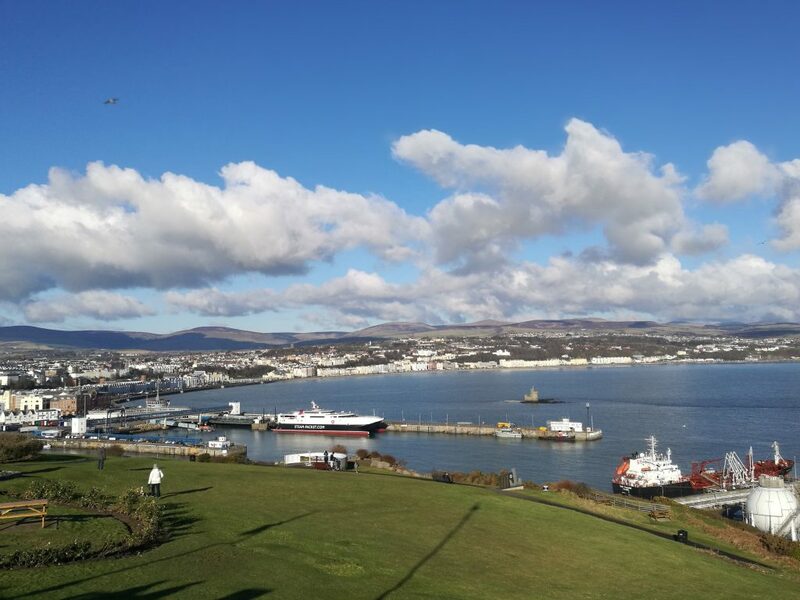 Picture of Douglas, the Isle of Man harbour.